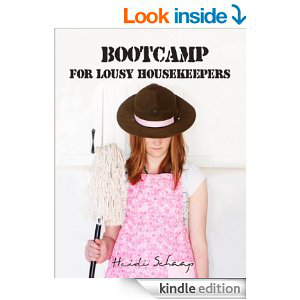 Bootcamp - Now on Kindle! 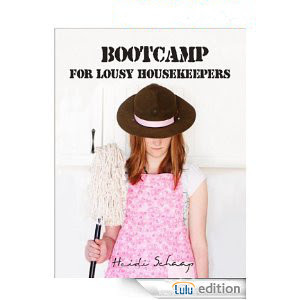 I am so excited to announce that Bootcamp for Lousy Housekeepers is finally available for Amazon Kindle! If you're a fan, would you mind hopping over to Amazon for a minute and rating the book or leaving a review? Also, as always, feel free to tweet about it , post it on Facebook, share it on Pinterest and tell your friends! 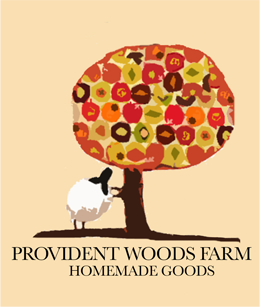 Let's get the word out and help as many women as we can transform their homes from messed to blessed! P.S. Come back on Valentine's Day for some more fun news!! Bootcamp for Kindle is FREE Today!